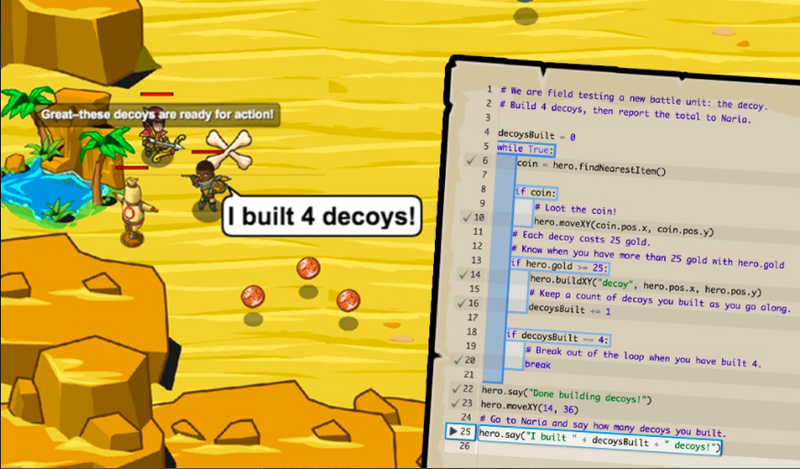 CodeCombat is a fantastic way for educators to teach coding/programming in their classroom. 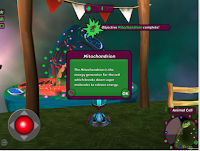 Code Combat is an easy-to-use learning tool that lets teachers integrate STEM and project based learning by playing through their innovative game. This is done by typing code (not drag-n-drop blocks) to learn, html, CSS, and more. I highly recommend checking out CodeCombat by clicking here!!!! 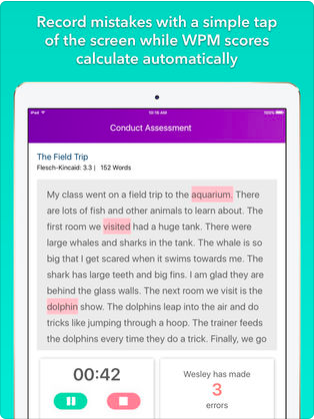 For a more detailed review check out Edshelf by clicking here!!! 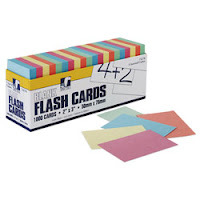 "A flashcard or flash card is a set of cards bearing information, as words or numbers, on either or both sides, used in classroom drills or in private study. One writes a question on a card and an answer overleaf. Flashcards can bear vocabulary, historical dates, formulas or any subject matter that can be learned via a question and answer format. Flashcards are widely used as a learning drill to aid memorization by way of spaced repetition. (wikipedia)" Flashcards are used by students and educators everyday and are one of the most popular ways to learn a subject/topic. 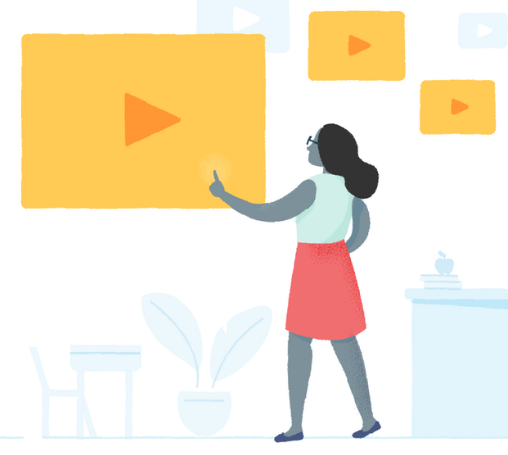 The internet makes this learning tool even easier through the use of dedicated websites that allow for flashcard creation, collaboration, and more. Braineos - A fun site for students to create flashcards to play educational games on a wide variety of subjects. 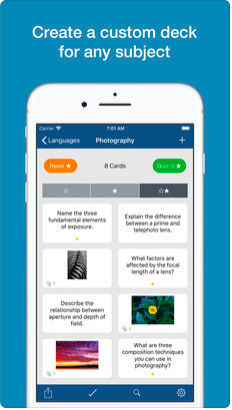 Brainscape - An innovative site/app that uses "smart" flashcard to help students learn and differentiate instruction. 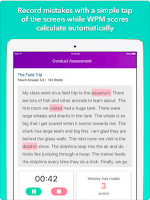 Classmint - A great site for creating flashcards w/ images that can be annotated. CoboCards - A nice site and mobile app for creating and sharing flashcards. Also, a great way to collaborate w/ others. Cram - Cram is a nice site and search engine for creating and finding flashcards. Flashcard Flash - A innovative search engine designed for finding publicly shared flashcards. Flashcards by NKO - An excellent free iOS app that combines Game Based Learning w/ flashcards. Flippity - A cool way to turn a Google Spreadsheet into a set of online flashcards. GoConqr - Formerly know as ExamTime, GoConqr is a great site/app for creating flashcards, quizzes, and more. Quizlet - A neat little site for creating flashcards which is ideal for studying vocabulary, languages, or more. Also, a nice site for playing studying games. Studium - A fantastic iOS app for creating multimedia style flashcards that can be used to study in a variety of ways. Study Blue - A great site for creating flashcards from photos, audio, or notes and then sharing w/ others. Also, a SB has a wonderful mobile app for studying on the go. Study Stack - A nice all in one solution for creating and studying flashcards. Also, there are lots of educational "stacks" to browse through. Tinycards - A fun iOS app for creating flashcards or learning by completing lessons/games. VocApp - A great mobile app for creating flashcards or taking already created courses for learning vocabulary/languages through already created decks. ***For more exciting news from Buncee such as: ISTE, Buncee Chat on Twitter, and more, check out their blog by clicking here!!! 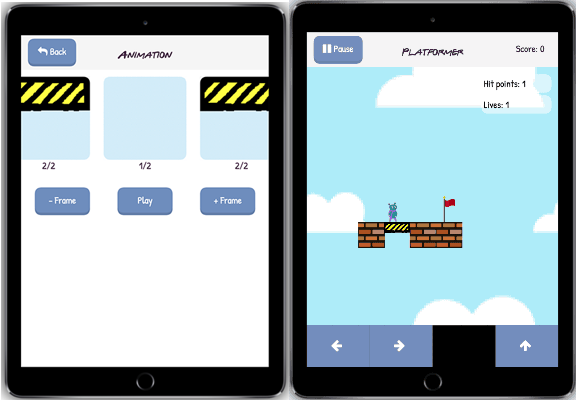 hyperPad is an excellent iOS app for educators to use to introduce students to programming/coding. This is done in the familiar to use drag-n-drop interface where students can easily create games, presentations, banners, and more. hyperPad also has an educational kit which is ideal for integrating STEM into the classroom. I highly recommend checking out hyperPad by clicking here!!! I highly recommend checking out Grasshopper by clicking here!!! For a more detailed review check out Richard Byrnes blog or click here for Engadget's review. Motion Comics is a nice site for digital storytelling that I just found out about from Larry Ferlazzo's blog. 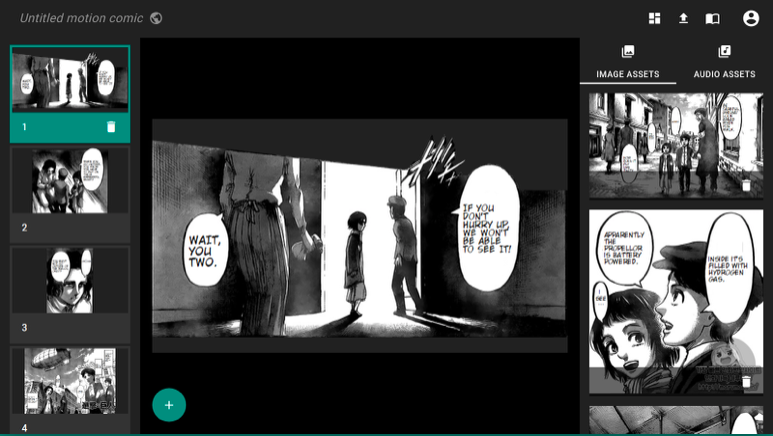 Motion Comics lets users upload images and audio files to create a stunning digital comic. 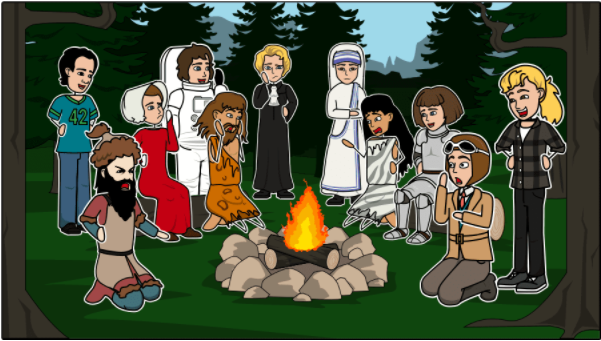 Best of all, a user can publish a finished comic via link or generate an embed code making it ideal for education. While still early, Motion Comics looks to be a good tool for digital storytelling. I highly recommend checking out Motion Comics by clicking here!!! Pixorize is a nice site for US History students that I just learned about from Larry Ferlazzo's excellent blog. 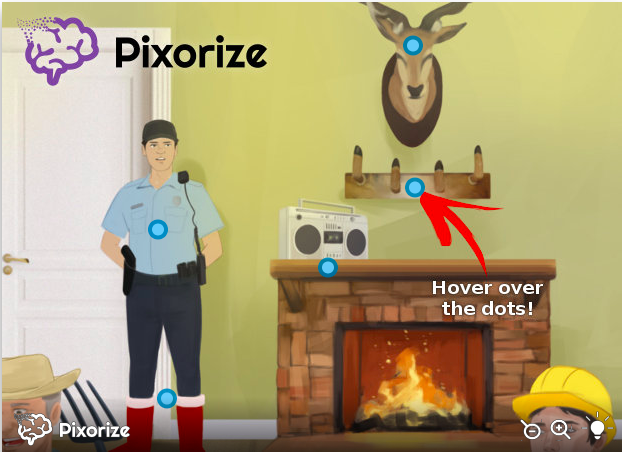 Pixorize is an innovative that uses pictures to remember facts (i.e. similar to ThingLink). 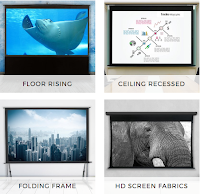 This is done by linking images together w/ facts in a comprehensive visual flow. I highly recommend checking out Pixorize by clicking here!!! Night Zoopkeeper is an excellent new site for students to help them w/ their Writing skills through fun interactive lessons/competition. Also, it has an educational portal that allows educators to: assign lessons, track student progress, and assess their work in real-time. This makes it easy for teachers to differentiate instruction and implement project based learning in their classroom. 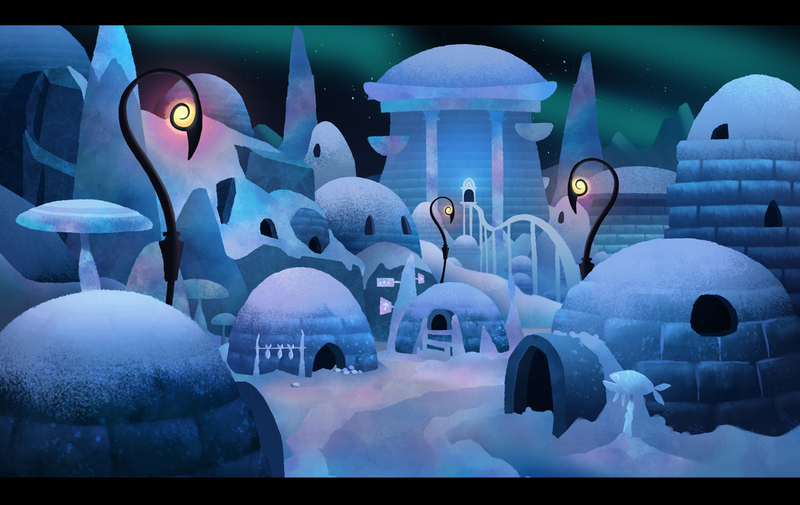 Recently Night Zookeeper announced they are running two different Star Writing Challenges in April, where students will have the chance(s) to get their writing published in the third Night Zookeeper book, The Penguins of Igloo City! The first challenge is: "Write a story set in Igloo City"
As the maximum word allowance is 500 words, students of all ages can take part. These fun, short challenges with great prizes are a great way to excite students and motivate them to write! The second challenge starts on the 15th April to April 29th. Students just have to visit the Star Writing page and click 'accept this mission' to start writing. All teachers have to do is publish and nominate their students' writing to their Night Zookeeper class blog by 4pm GMT 29th April. You can learn how to publish and nominate student writing by watching this 20 second tutorial video. The winners will be revealed in an exciting live storytelling event on Facebook at the end of April! Click here for more info about Star Writing!!! Studium is a excellent iOS app for making flashcards. Studium is a great learning tool to create engaging flashcards that helps a student study by including: images, audio, drawing, and more. Best of all are the numbers of ways a user can use Studium to create quizzes to study their topic, such as: multiple choice, fill in the blank, T/F, and much much more. I highly recommend checking out Studium by clicking here!!! 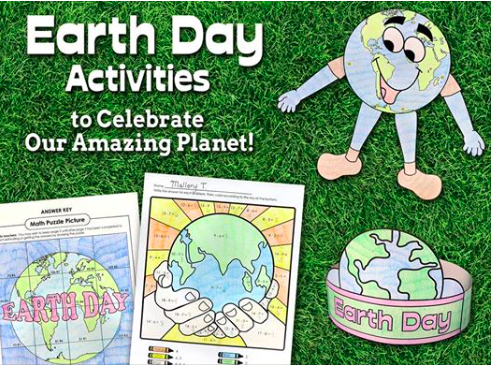 *Be Sure to check out the educational activities on Earth Day. I highly recommend checking out Typing Agent by clicking here!!! 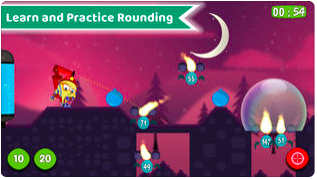 Math Rescue is a fun iOS game for grades 3rd-5th learning the concepts of Rounding/Estimation. This is done by running around a forest and putting out fires to save the trees and bridge while rounding to the nearest number. 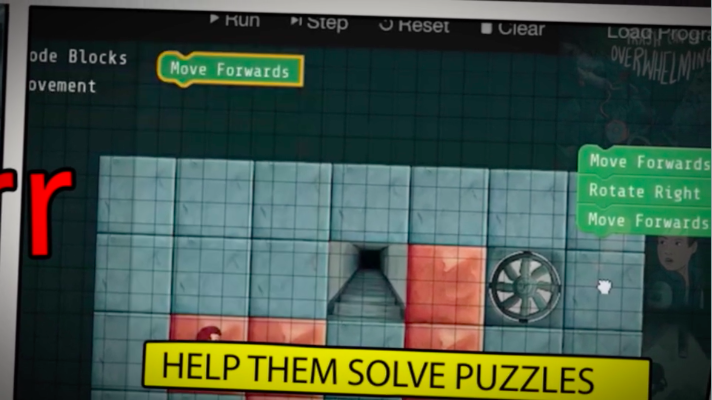 I highly recommend checking out Math Rescue by clicking here!!! "A social network is a social structure made up of individuals (or organizations) called "nodes," which are tied (connected) by one or more specific types of interdependency, such as friendship, kinship, common interest, financial exchange, dislike, or relationships of beliefs, knowledge or prestige. (Wikipedia)" Since I last posted on Social Networks over a year ago, a number of new ones have been introduced that can be a huge benefit to education. With that being said, I decided to list my favorite networks for education that targets technology literacy. 30hands Learning - The 30hands Learning Community is an excellent cloud based solution for educators looking to collaborate w/ others, track/manage students, schedule events, and more. Brainly - A fun social network where students post questions and other students from around the world post answers. ClassHook - a great place to find educational videos/clips that can "skip" inappropriate content. Classloom - A fun social network where students and educators can share resources and view resources that works on any mobile device. 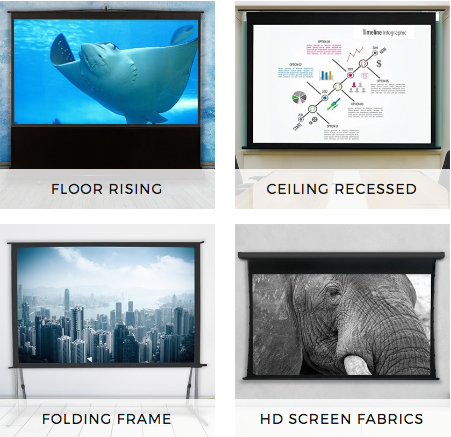 Classroom 2.0 - Created by Steve Hargadon and used by thousands of educators on a daily basis. This site alone changed the way I viewed education and ignited my passion for Ed Tech and Web 2.0. Edmodo - One of the most popular social media sites/communities around that educators are using to connect find resources and connect w/ peers, students, parents, and more in a safe educational environment. Educator's PLN - Built by Thomas Whitby, this social network is one of the most popular around for educational discussions and forums. EducatorsCONNECT - A nice social network for educators to share resources, teaching practices, for friendships, and more. Edudemic - Is an online community, magazine, and social network that has lots of information on technology, education, and integration. Edutopia - A very popular organization created by the George Lucas foundation. 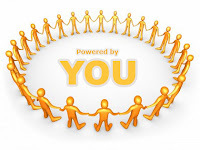 edWeb - A great place to connect and share ideas as well as for professional development. Google Plus - Is the highly publicized social network by Google. While it is still in its early release there are a lot of features that make this an attractive option for education such as: hangouts - the impressive group video chat and circles - the way to control posts w/ privacy settings. Gooru - A wonderful online learning platform that allows educators and students to connect share resources, activities, and track/monitor students activity. ISTE Community - International Society for Technology & Education is a great place for educators to come together and collaborate on technology issues and build their Personal Learning Network. IT Peer Network Education - A nice online community designed to facilitate online collaboration and increase teachers technology literacy. Otus - Brings the entire school community (i.e. parents, teachers, students) together in a common technology platform, while providing actionable insight to school leaders. Plurk - A social network similar to Twitter (micro-blogging) w/ a timeline view and fun karma based platform. Skooville - A excellent network for kids learning about cyber safety. Skype in the Classroom - One of the best ways around to bring real-time video collaboration to the classroom through: virtual field trips, "mystery' guests, and more. Teamie - An excellent collaborative learning platform w/ mobile apps that easily supports "flipped" learning. TED-Ed - The best place around to find educational videos and lessons. Twiducate - A safe site where educators can create online communities/classes. Twitter - Far and away one of the most popular social networks around. 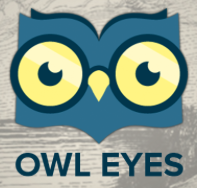 This micro-tweeting platform is used worldwide and especially in education (search hash tags #edchat , #edtech, #flipclass, etc). Plus, w/ the soon to come parental controls Twitter becomes a more viable option for educators everyday. WhoTeaches - Is a network designed to bring students, parents, and educators together. This is done through collaboration w/ the ability to share documents and create groups. 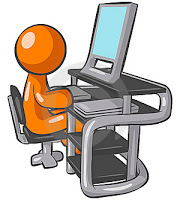 Also, this site offers high level education for online learners looking for tutors or to study. In today's classroom STEM is a vital topic covered universally. With that being said, more and more students are being introduce to coding and programming earlier then ever before. Best of all, new technology and apps makes it easier and easier for students to learn these useful skills. Below is a list of some of the best resources for students and educators looking to learn how to program and code. codeSpark Academy - A fun way for kids 4-9 yrs old to learn how to code through activities, puzzles, projects and more by interacting w/ the Foos. Daisy the Dinosaur - A fun iPad app that teaches kids how to program and animate by dragging blocks together and watching Daisy preform the action. Gamefroot - Is an excellent resource for teachers looking to learn how to code or teach it in their classroom. Also, the easy-to-follow tutorials and professional development help educators integrate Gamefroot and STEM into their classrooms. hyperPad - Formerly known as GamePress, allows students to create games, apps, interactive books and more. 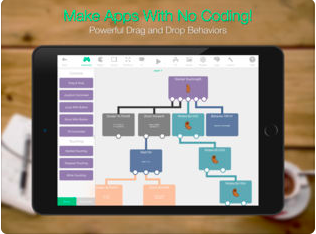 This iOS app is ideal for learning the basics of programming w/ lots of resources and activities for educators. Kodable - A fun iPad app designed for younger kids that has them controlling fuzzballs to complete each level. 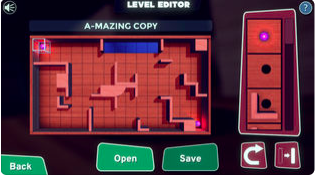 Each level deals w/ a simple concept of programming and gets more advanced as they get higher. MIT App Inventor - A wonderful site filled w/ lots of educational resources for teaching students how to program mobile apps. Osmo - An award winning education game system for the iPad that lets students learn how to code through three different games (i.e. Awbie, Jam, and Duo). Scratch (jr) - Probably the most popular site on the list as 1000's of students have created online games through their very easy to use web interface. Stencyl - A wonderful site for creating iOS or Flash based games by putting blocks together (i.e. Scratch). 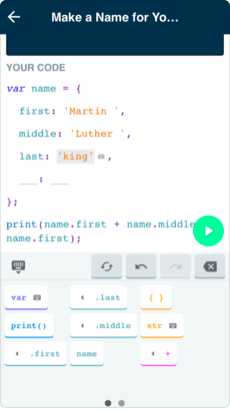 Swift Playgrounds - A free iPad app that lets students learn how to program in Swift. This is a fun and easy-to-use app that has users take on different challenges and even integrates w/ iTunes U.
EDpuzzle is the amazing learning tool that educators everywhere are using to flip their classroom, assess student learning, differentiate instruction, and much much more. This is done by adding questions to a video and modifying it to make it work for YOU. Best of all, are the wide range of lessons and resources that are available for students and educators. A user can search through subject and grade level to see how best EDpuzzle can work for them. 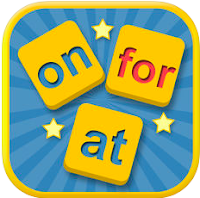 I highly recommend checking out Preposition Builder Master by clicking here!! !